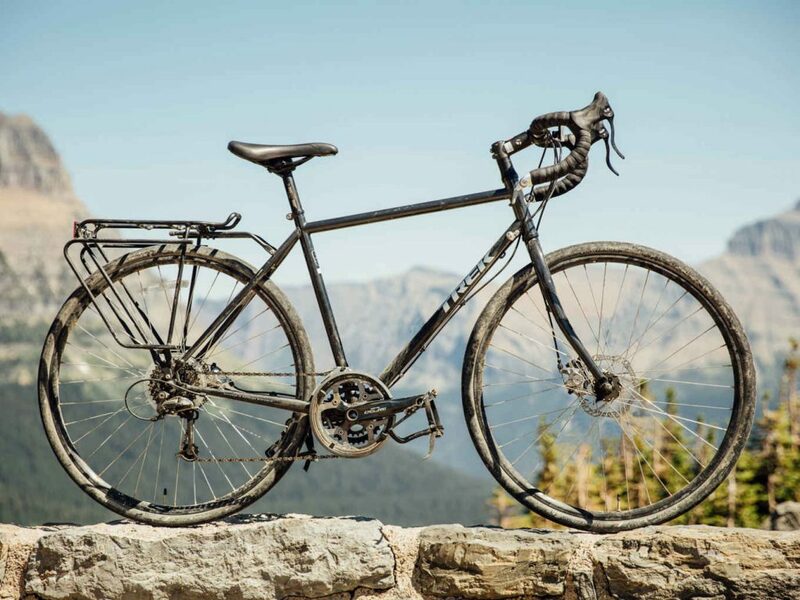 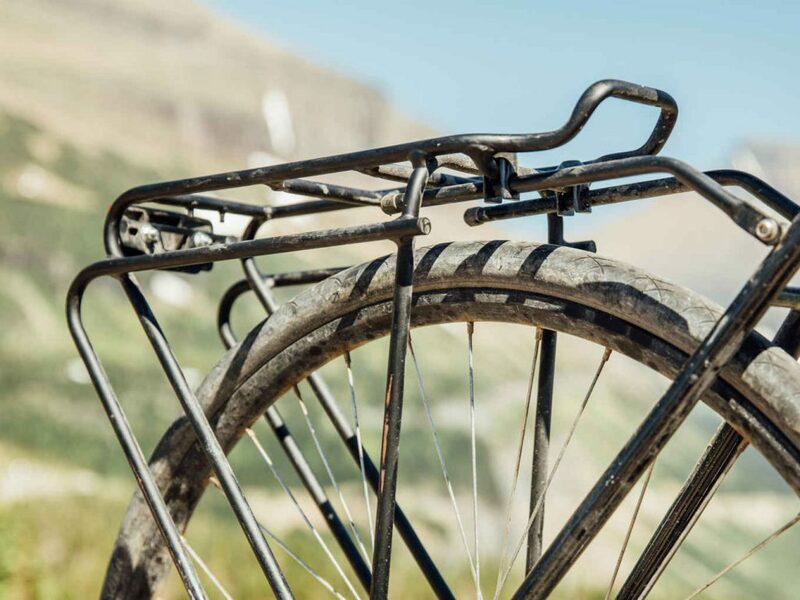 520 is a steel touring bike made for the open road. 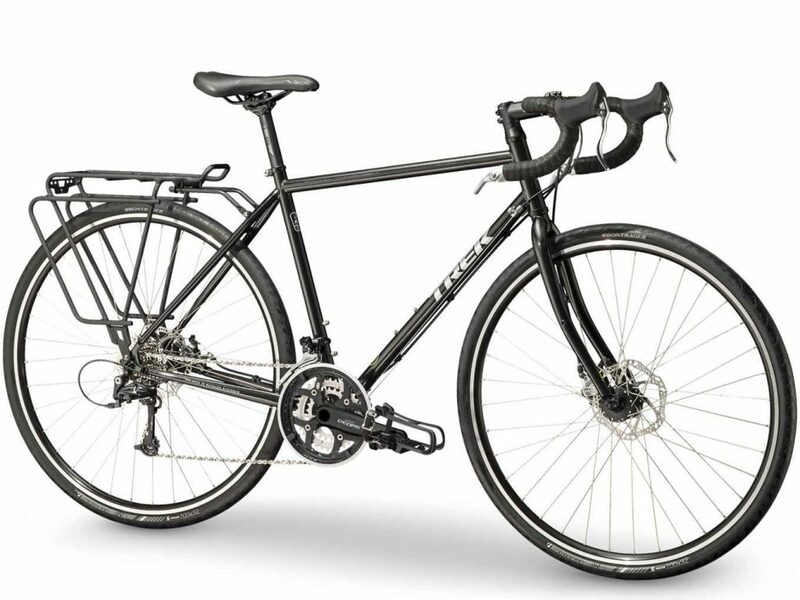 It's the longest-running model in our lineup, and it's built to carry you and your gear on your longest journeys. 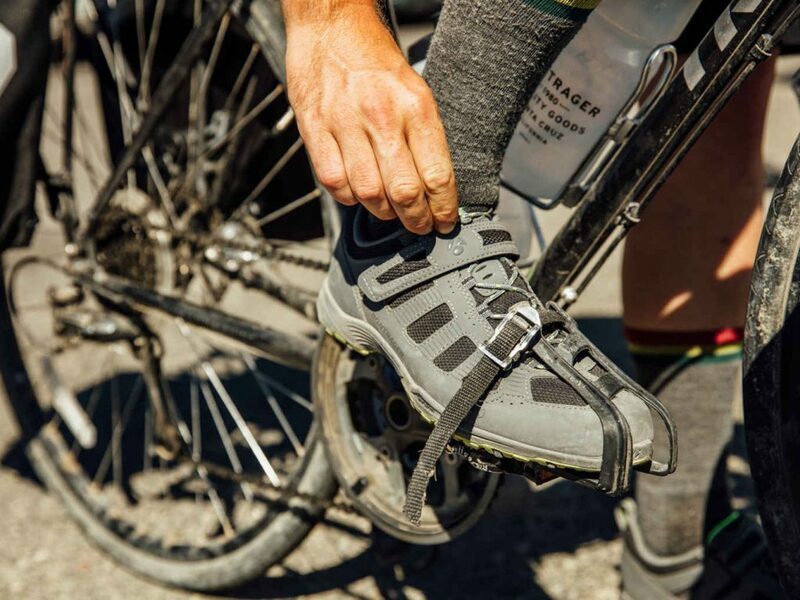 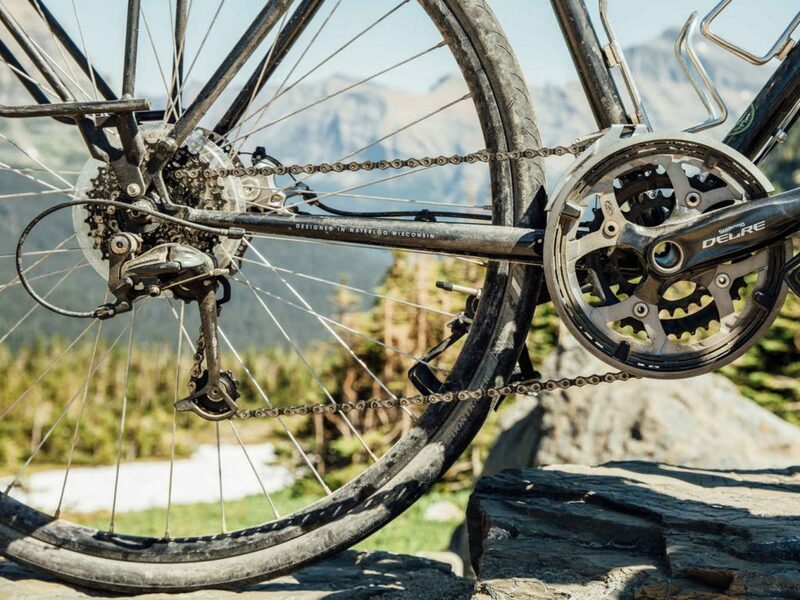 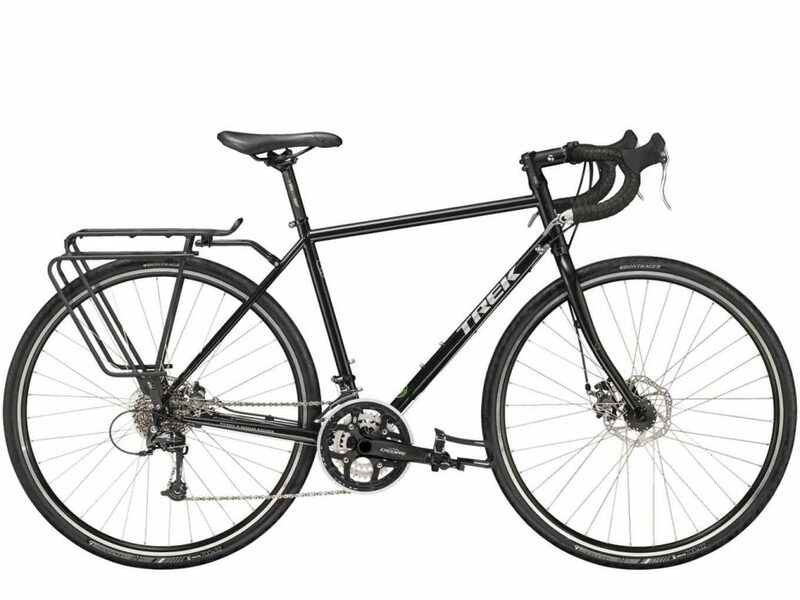 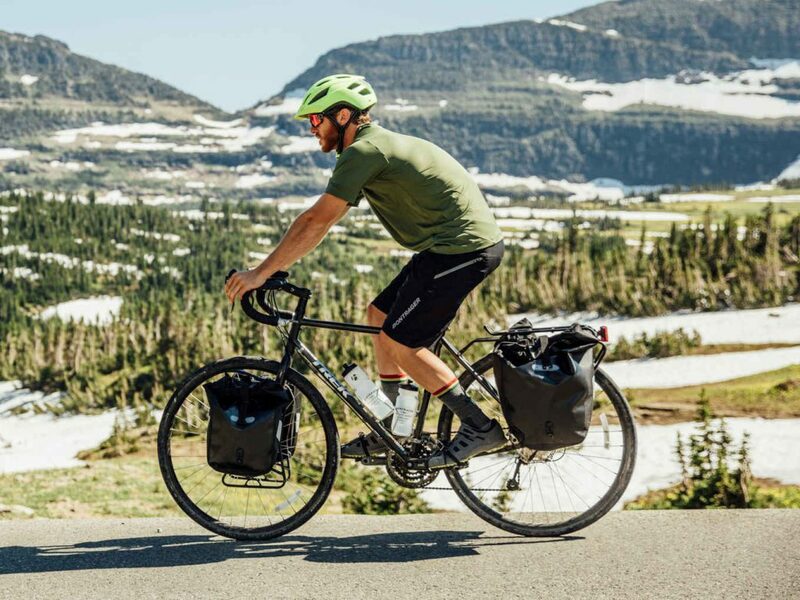 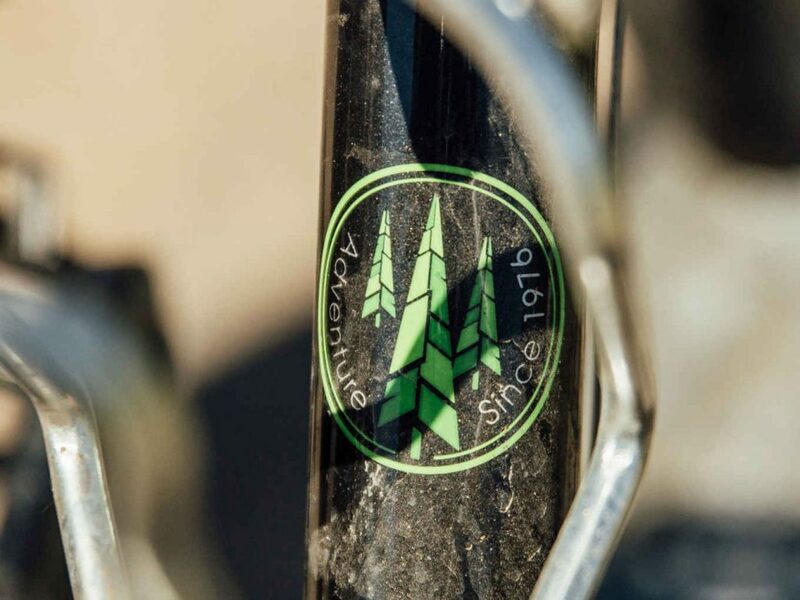 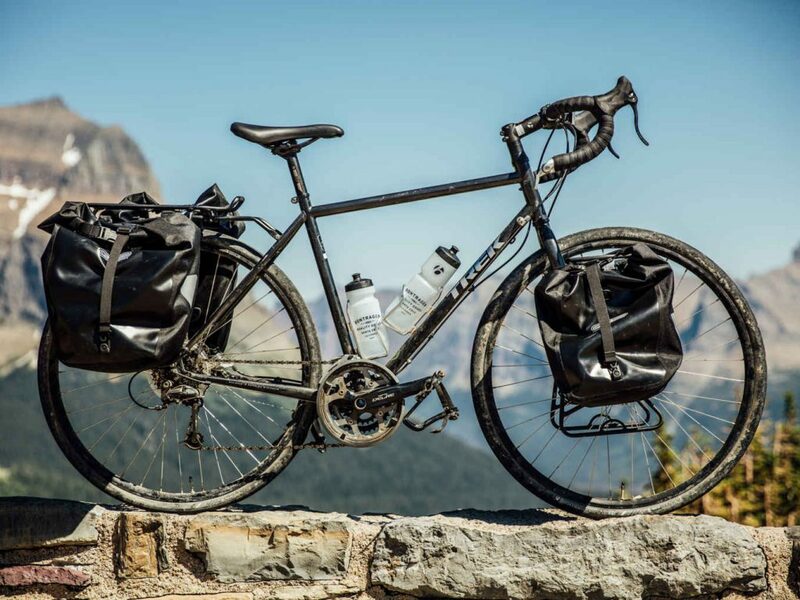 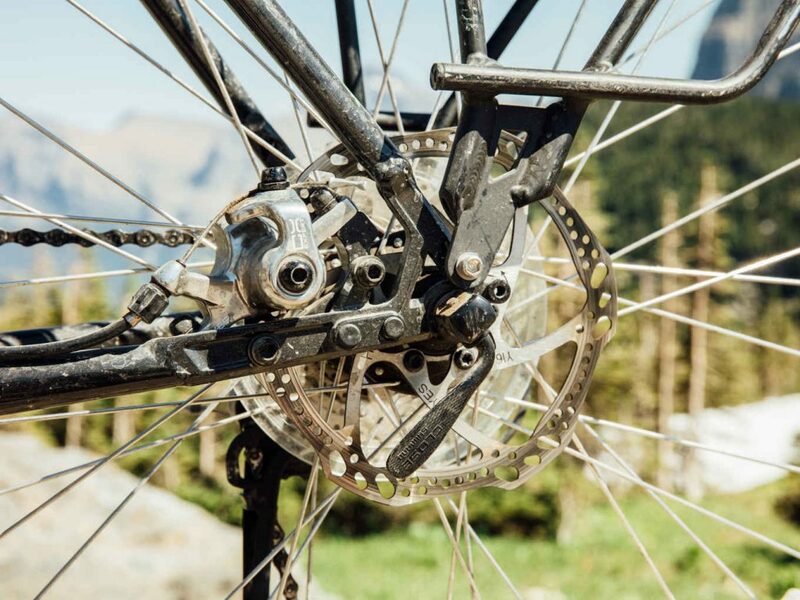 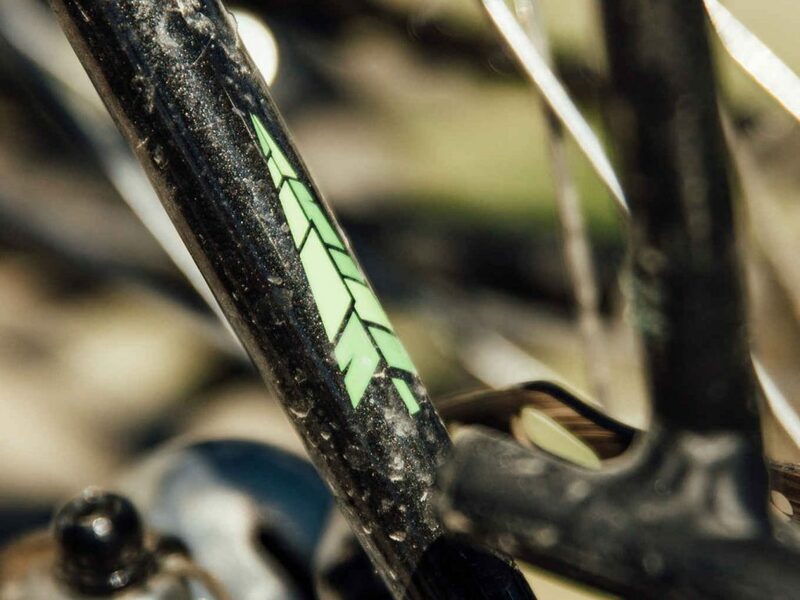 Rack and fender mounts, a wide range of gearing for climbing, and a stable touring geometry make it the perfect choice for loaded multi-day trips and comfortable all-day adventures. 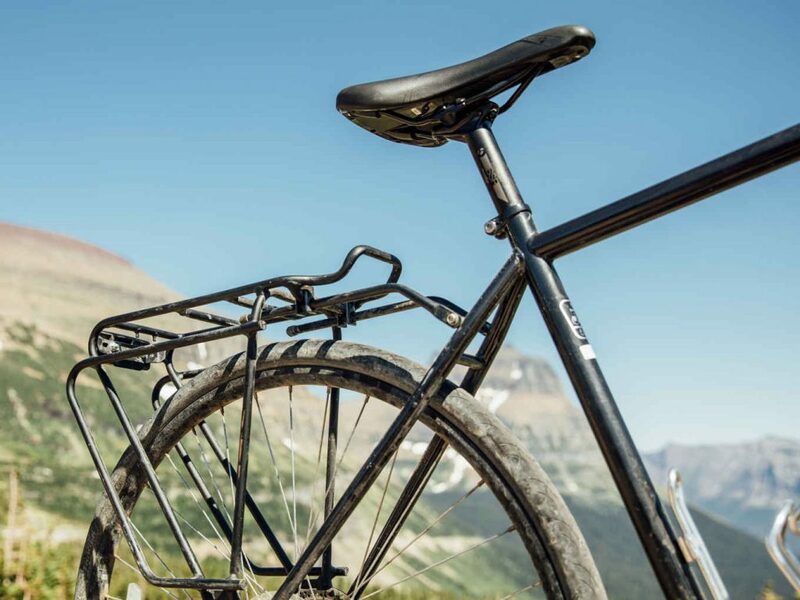 Weight limit : This bike has a maximum total weight limit (combined weight of bicycle, rider, and cargo) of 275 pounds (125 kg).